The idea of being locked in a room for 60 minutes may not scream "fun!" for everyone. However, escape rooms are gaining popularity across the country, and Chicago is home to numerous companies offering nail biting experiences for those who dare to take on the challenge. 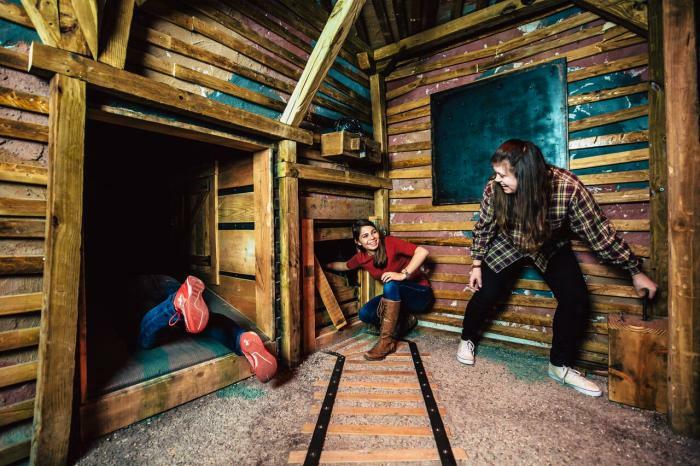 If you&apos;re unfamiliar with escape rooms, they&apos;re interactive, live action rooms that typically make you solve puzzles and clues to find a way, to well — escape the room. Every company has different themes and difficulty levels, giving you numerous reasons to return. So gather a group of your most adventurous friends and do something unique! Located in River North, EscapeHouse Chicago is home to two experiences: Save the White House and Escape the Safe House. No matter which one you choose, this company is all about "brains, not brawn." I joined a group of strangers for Save the White House and quickly learned that teamwork is key. This experience takes place in the Oval Office, and you have 60 minutes to prevent a disaster. This room is great for groups as no one will feel left out with the amount of puzzles and clues you need to solve. They even include a pad to take notes which was super helpful. We successfully saved the White House and continued our experience to the new spy bar SafeHouse Chicago for lunch next door. I highly recommend adding this stop for a complete interactive experience! 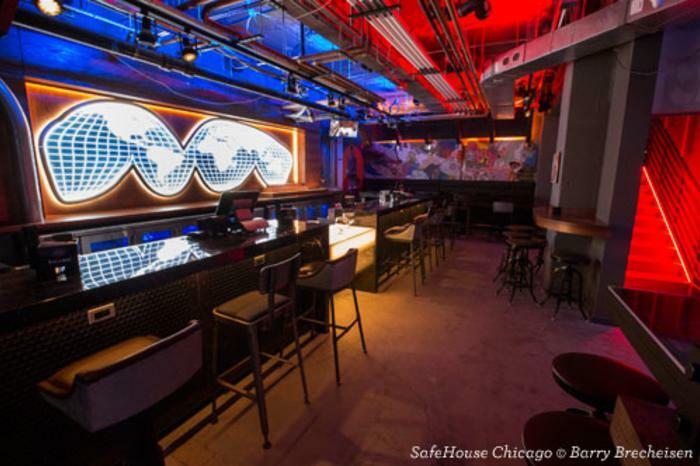 Tickets for EscapeHouse Chicago are $35. 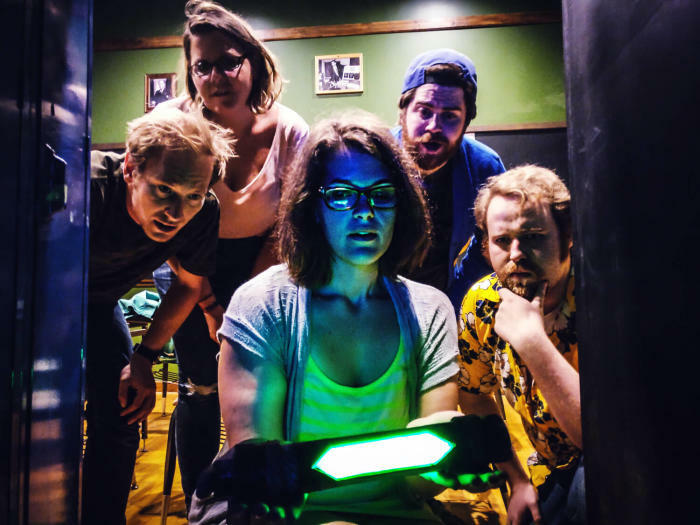 Your communication skills are put to the test in the various Fox in a Box - Chicago experiences in Printer&apos;s Row: The Lab, The Bunker, The Bank and The Prison. I unknowingly booked the hardest room, The Bank, for my group (hint: they give you flashlights for a reason). What makes this company different from the others is that all of their rooms are private bookings for 2-6 people, so you&apos;re never placed with strangers (choose your friends wisely!). Their clues system was also different from most, providing cards with pictures versus clues you read on a screen. It felt very original, challenging, and with no countdown clock to view, exhilarating! Ticket price varies based on the number of players (private rooms for as little as $99 for 2-3 people!). 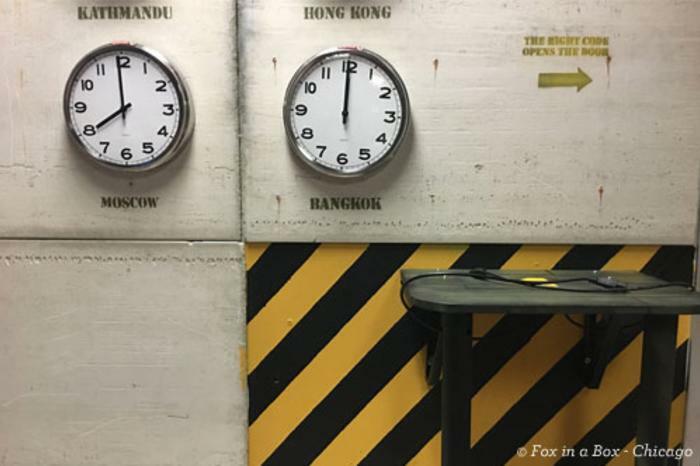 If you truly want to feel like you&apos;re in a different place and not really locked in a room, you&apos;ll enjoy the rooms at The Escape Game Chicago in River North: Gold Rush, Prison Break, The Heist and Mission: Mars. Their various sets are the most elaborate I&apos;ve seen, with great attention to detail so you have the most realistic experience. My group wanted to do something that felt unique, so we selected Mission: Mars. This multi-room spaceship experience forced us to work together in small groups for minor clues and all together for breakthrough moments. With all of the various sound effects, difficulty of puzzles and clues and countdown reminders, things got intense. One of my friends joked that couples need to go through this before getting married. In the end we were successful, sweaty, and eager to do another one ASAP! Tickets start at $34.99, and private room bookings start at $279. Escape Artistry immerses you in imaginative, innovative room escapes -- from saving Chicago from destruction aboard a railcar to revealing the identity of a psychotic killer in the B-movie vein. Guests are given 60 minutes to work together, find the clues, solve the riddle, get the key, and escape. These are story-driven puzzles that teach you about the world, the people in the room with you, and yourself. Elaborately constructed options include The Railcar, Operation G.R.A.N.I.E, The Dollhouse, Duck & Cover Classroom, Detective vs. Dillinger, and Roaring Dan&apos;s Private Dungeon. Tickets are $31.18 per person. Note it&apos;s highly recommended to book your reservations in advance for any escape room as experiences tend to sell out.